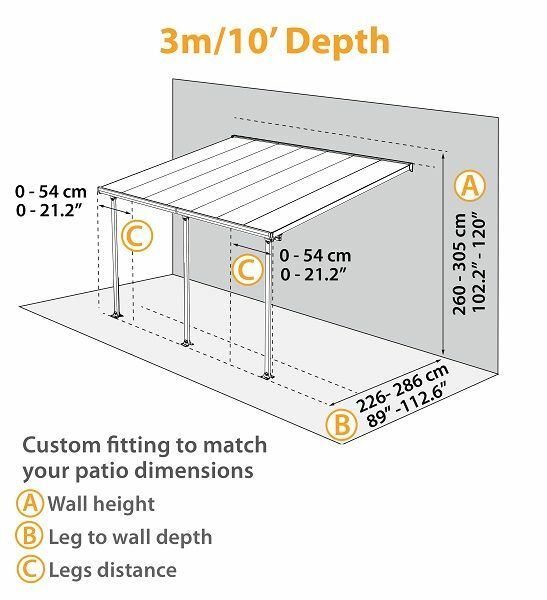 When you're looking for a patio cover, you want something easy and won't take a lot of time to care for. Palram's Feria 10 x 14 Patio Cover provides just that. This low maintenance enclosure is easily cleaned with a garden hose. The sun won't be any problem with this patio cover either! 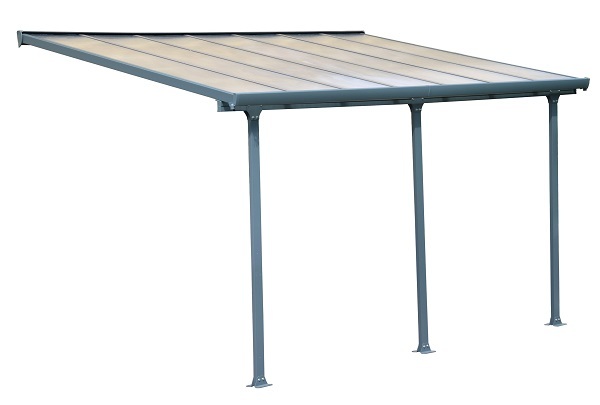 It protects from UV rays while still allowing 65% of sunlight through. And if inclement weather is a concern, have no fear because this patio cover is rated for winds of 75 miles per hour and 35 pounds of snow per square foot! 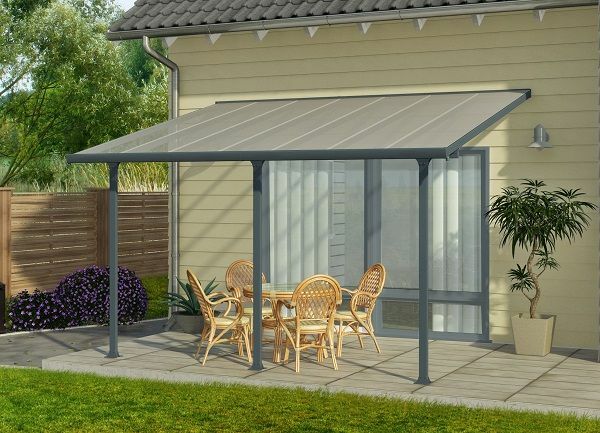 Durable and effortless, this is an ideal patio cover.